MUST SEE: If You Buy Ground Nigerian Food Ingredients- Watch this before your buy your next ground Nigerian food ingredient. 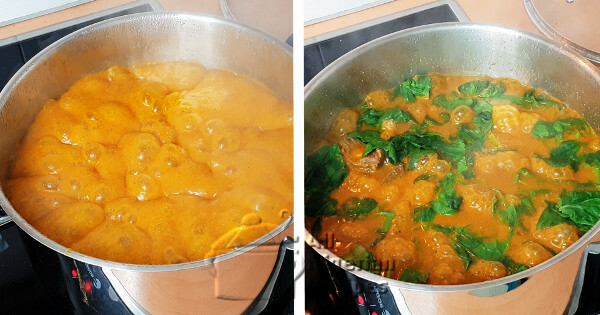 Nigerian Ogbono Soup Recipe- Is preparing Ogbono Soup still a challenge to you? See how to win at preparing the delicious soup. Vegetable Soup (Pretend Edikang Ikong)- Let's just pretend that we are eating the real deal Edikang Ikong for a minute, shall we? This tastes like the real thing! How to Make Agidi Jollof from Scratch- Agidi Jollof that does not contain soft chewable, suckable bone is that one Agidi Jollof? No way! 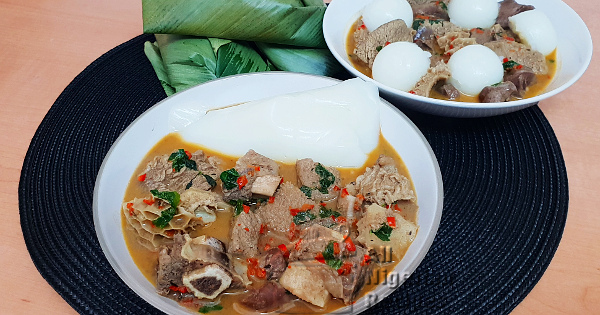 Nigerian Assorted Meat Pepper Soup- Whether you have it on its own with a chilled drink or with Agidi/Eko, Nigerian Assorted Meat Pepper Soup never disappoints. 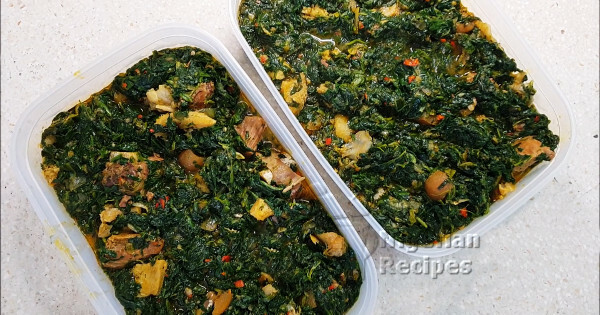 How to Make Agidi from Scratch- Agidi and Pepper Soup anyone? White agidi may look plain but it goes well with lots of foods, even soups. 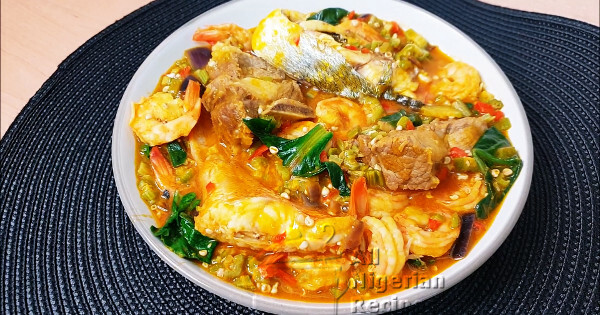 Click here to subscribe to All Nigerian Recipes YouTube channel so you will be notified when we upload new recipes videos. Nigerian food is essential to Nigerian culture. It defines the Nigerian people. This is why wherever we find ourselves; we are ready to eat our food daily without being bored one bit. We prefer to eat Nigerian food in any country we find ourselves in. This is because we never feel fulfilled if we do not eat correct Naija food from homeland. The so called Oyibo food is not satisfying for an average Naija person! In Nigeria, eating out is becoming more common these days but usually people eat at home. This is why it is essential that we all know how to cook these meals, especially the female folk. And with Nigerian men increasingly getting closer to the kitchen, cooking Nigerian food is now for all. Read through the recipes. Learn the ones you do not know. Add to what you know when you see a familiar recipe. With Nigerian food, there are many ways to skin a cat. You never know, you can pick up a tip or two. 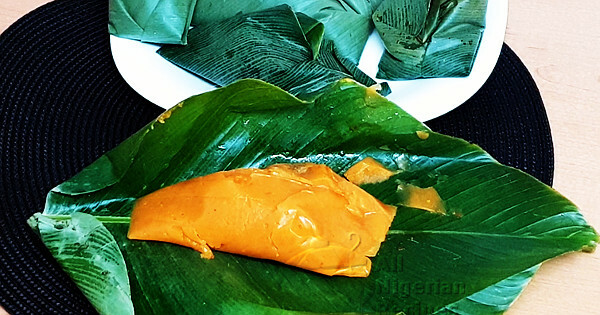 Don’t forget to join us on Facebook where you can have fun with other Nigerian food lovers, ask me anything about Nigerian food and get some random cooking tips. Nigerian food consists mainly of rice, yam, plantain and beans. These are prepared and eaten with the various soup and stew recipes. They can also be prepared in jollof or porridge form. The most common Nigerian food eaten in homes are fufu recipes. These are food you swallow without chewing them. You make a lump of the food, dip the lump in the soup or sauce and swallow. They include Cassava Fufu, Pounded Yam, Garri (Eba), Amala and Semolina. They are eaten with the Nigerian Soups recipes. Most Nigerian families boast of eating at least one fufu meal a day. 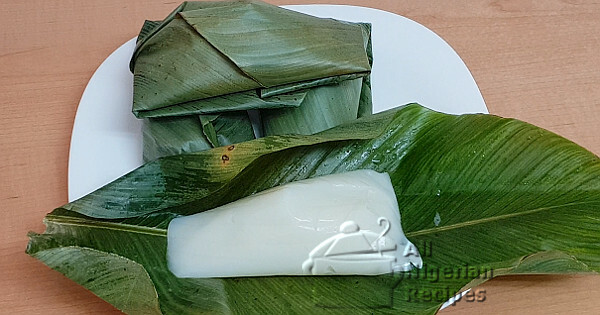 Rice is also a popular Nigerian food but is reserved for special occasions. You are sure to see rice recipes served at Nigerian weddings, street parties popularly known as Owa mbe, funerals and birthday parties. Most families eat rice on special days of the week such as Saturdays and Sundays.